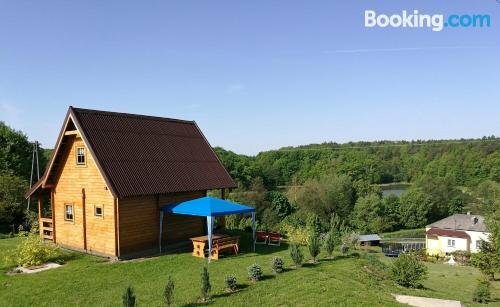 Agroturystyka u Krystyny offers a comfortable setting while in Swidnik. It also provides a terrace and a garden. 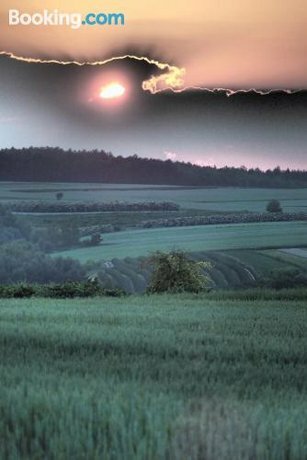 Agroturystyka u Krystyny offers a comfortable lodging, equipped to fit the requirements of any traveller. Lublin Airport is a 60-minute drive from the vacation rental.